Weddings are charged based on the amount of time required . (covers all additional fees except travel where required). 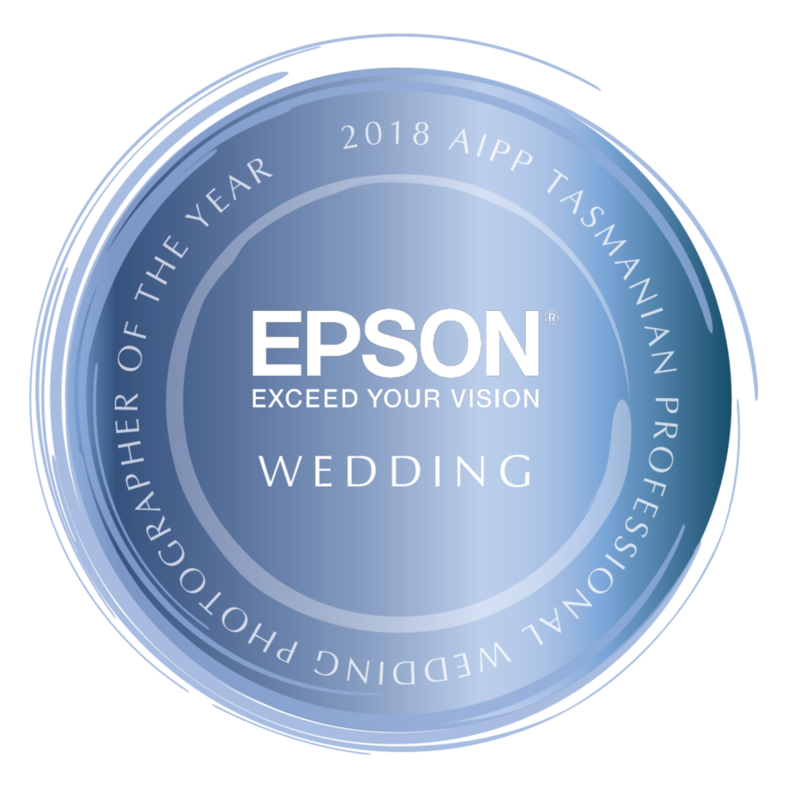 If you want that extra coverage, for example the Grooms preparation, extra ceremony or reception coverage, then you may elect to choose to have us provide a second photographer. As a treat for you to remember your engagement, we offer a couples portrait session at a special price. A great idea for those last couple of weeks before the big day! How about some extra special photos of the Bride to get the most out of that amazing dress? We offer a fashion style Bridal shoot, either in the studio or on location. Take your dress for a test run before the big day!